FamFest is looking for Vendors! FamFest 2019 combines the best of both worlds… our biggest pet party AND our SUMMER kick off with a great day in the park for the entire family. Families come in all shapes and sizes and this event will have something for them all! 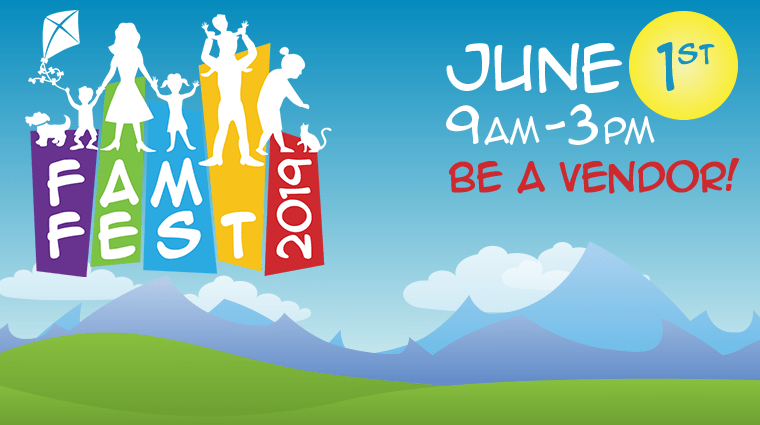 FamFest 2019 is Saturday, June 1, 2019 from 9 a.m. – 3 p.m. at Rancho San Rafael Park in Reno. If you are looking to be a part of the excitement as one of our vendors, fill out the form at the bottom of this page. Space is limited. 10’ x 10’ booth space at event with optional tent, power, tables and chairs available. *Please note $100 non refundable deposit will apply to hold booth space. Sponsorship opportunities also available. For more information on how your company could become one of the Official Sponsors of one of the most anticipated events of the year, choose the option below or email your information to events@renomediagroup.com. Please refer to the descriptions above for each booth option before making your selection. 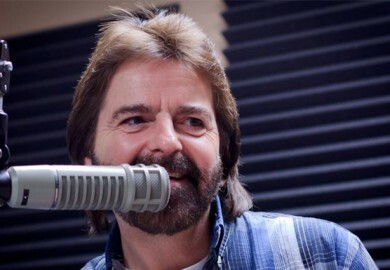 A Reno Media Group representative will be contact you shortly to finalize the process! Thank you for your interest in FamFest 2019!